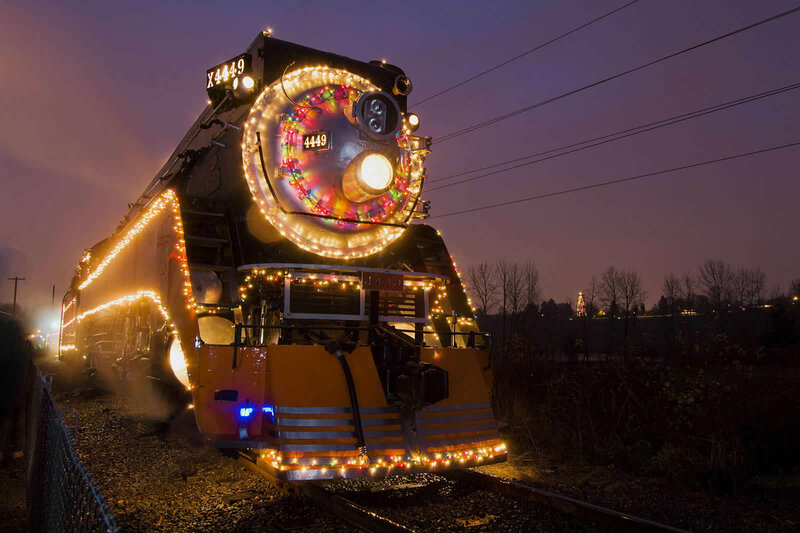 Watch for the opening of tickets for the 2016 Holiday Express. When the snowflakes fall on ORHF’s home page it’s time for one of Portland’s premier holiday events. Watch both ORHF’s and Holiday Express’s Facebook pages for all the details. They are great ways to communicate with friends to organize family, friends, and organization train rides. 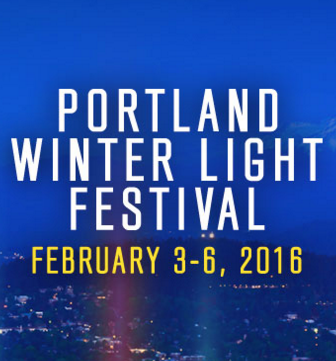 The Portland Winter Light Festival runs from February 3rd through 6th and will turn the city into a tapestry of light, color, artistry, and performance. The exterior of the Oregon Rail Heritage Center will be illuminated by artist Matthew ‘Roz’ Rosvold as part of the Portland’s colorful transformation during the festival. The area around OMSI — including the ORHC — will include over two dozen different lighted installations. This family-friendly event is a free, all ages, outdoor, community celebration–simply show up and enjoy the fun! Learn about the Nickel Plate Road (NKP) Alco PA-1 No. 190! Review the 190’s recent events and activities. Come and talk about the NKP 190 in detail. Doyle McCormack will provide a presentation at 7pm. Open to all Oregon Rail Heritage Foundation (ORHF) members and those who wish to learn more about the ORHF.